Situated in the 250km Alpe d’Huez ski domain, Auris en Oisians is an ideal option for skiers and snowboarders in search of a peaceful and laid-back stay next to some of the best slopes in Europe. 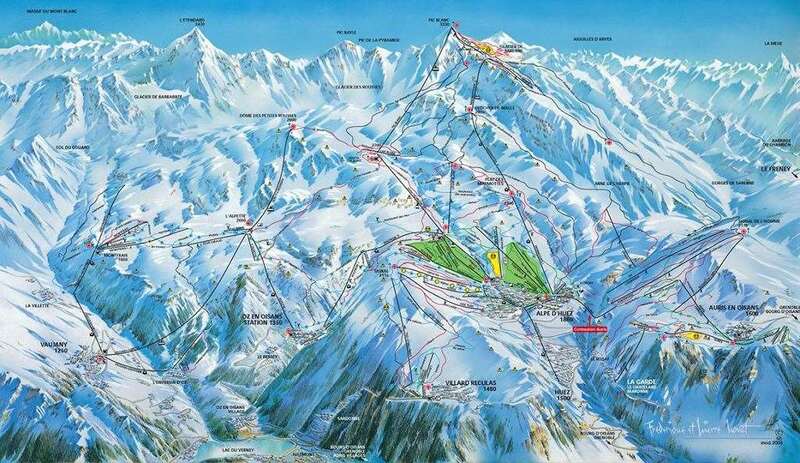 Alpe d’Huez is one of the leading ski resorts in France. Auris en Oisians sits at 1600m and consists of 11 hamlets and exposed southern slopes, ranging from 700m to 1600m. The most popular of these are The Chestnut, The Certis and La Balme. As the villages are based close to the stunning slopes and the picturesque Parc National des Ecrins, the atmosphere is truly magical. The ski season here runs from November to April, with snow cannons in use on several runs to ensure a smooth surface. 28 snow cannons between Auris en Oisians and Alpe d’Huez ensures the link between the resorts is skiable throughout the season. With close links to Alpe d'Huez village and Oz en Oisans, the resort is perfectly located and packed with excellent slopes. The resort is connected to a wide network of ski areas, offering plenty of different options for beginners, intermediates and experts. 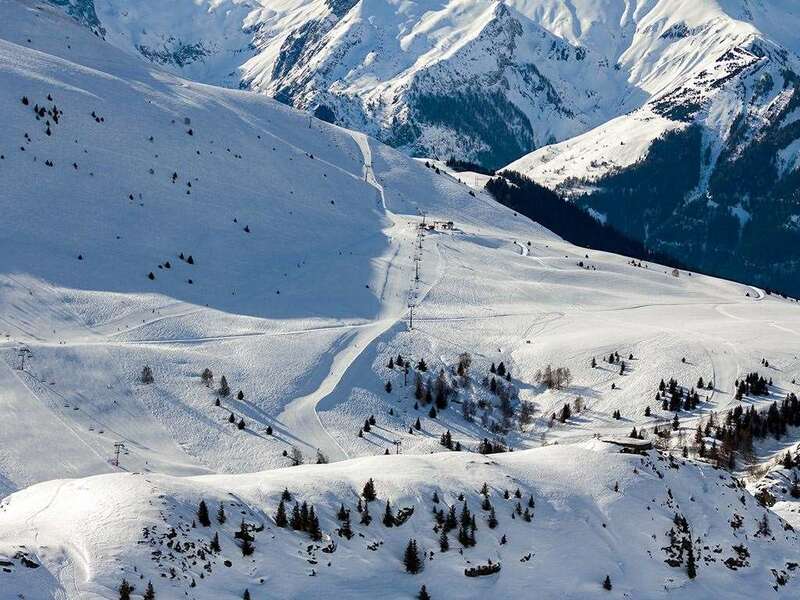 Advanced skiers will enjoy Alpe d’Huez’s famous La Sarenne slope - at 16km, it's the longest black slope in Europe! The traditional shops, bars and restaurants maintain a lovely close-knit feeling that really makes you feel at home. There is plenty of choice of activities for visitors to choose from across Auris en Oisans, including guided hikes, tennis tournaments, grass scooters, mini golf and theatre. Even when you are done on the slopes, you will find plenty to enjoy in this phenomenal resort. Walking is another excellent option for visitors, who can take in the sublime environment by exploring some of the region’s picturesque routes. The closest airport to Auris en Oisans is Grenoble, which is around two hours away. Please note: The lift and mountain stats are for the whole Alpe d'Huez ski domain, which is all lift-linked from Auris en Oisans.